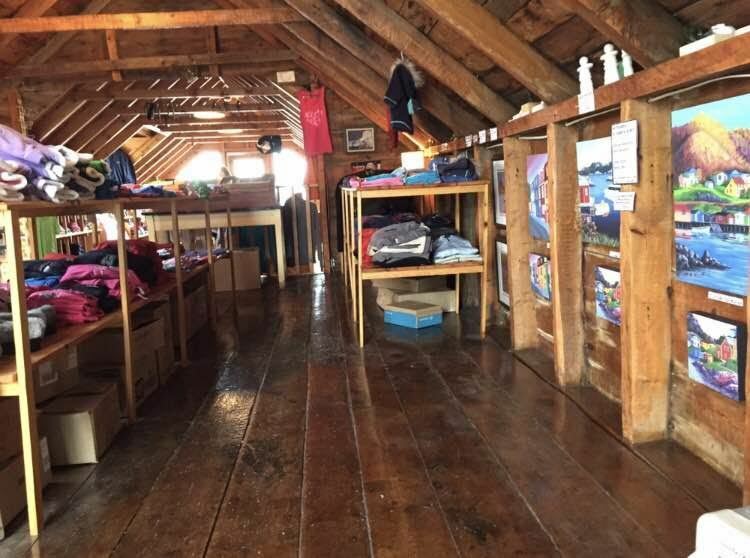 This rustic craft shop which sits on Twillingate's stunning waterfront has a wide variety of custom garments for all ages: hoodies, sweaters, long and short sleeved t-shirts, jackets and rain coats, even infant onesies! 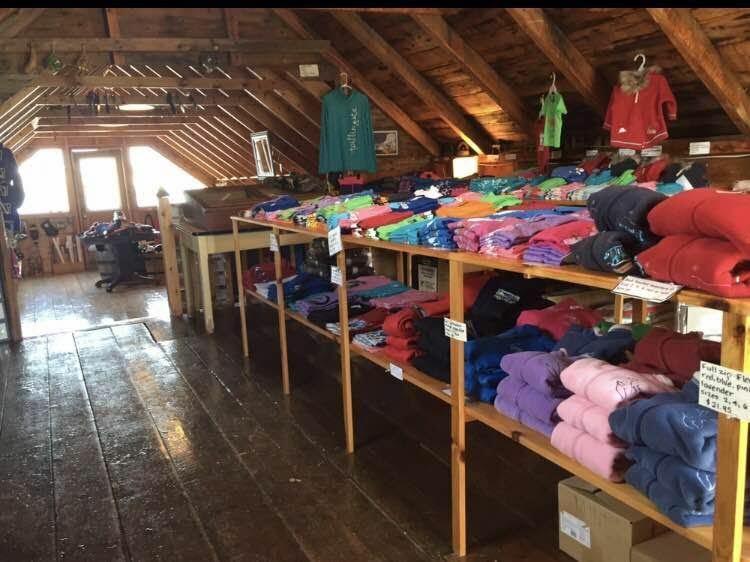 We have a special size XXL section for bigger adults. 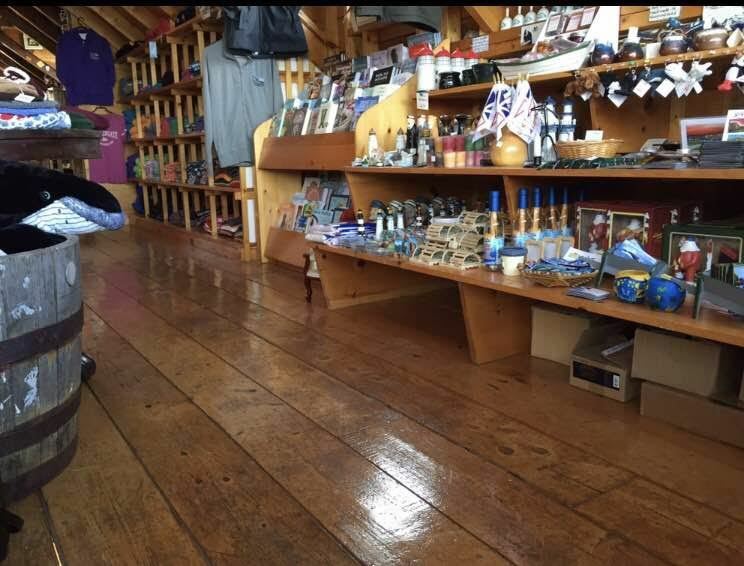 Beautiful giftware and unique souvenir items adorn the shelves of this 200 year old building that once belonged to the famous Twillingate opera singer, Georgina Stirling. 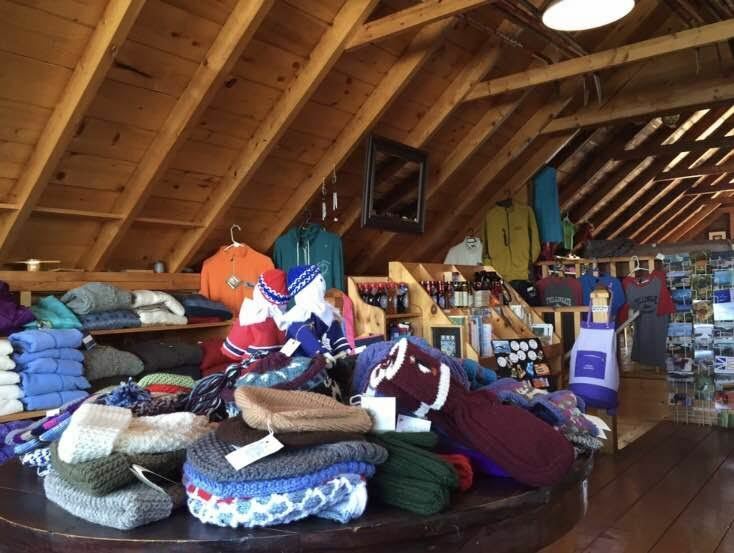 In this charming boutique you will find Newfoundland paintings , carvings, pottery, books, knitware, preserves, sealskin purses, a beautiful line of Labradorite jewelry, and much more! 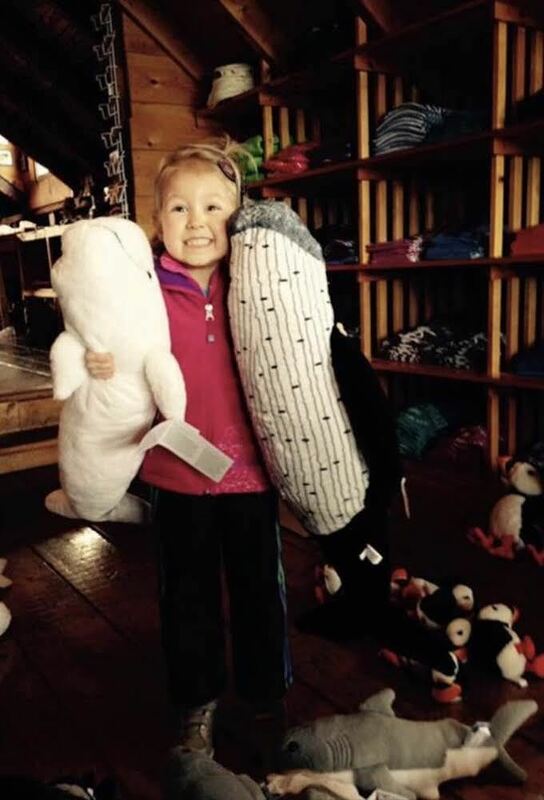 Wander through the downstairs interpretation centre and gallery where you will see beautifully displayed prints of icebergs and whales , as seen through the camera lens of the pioneer of iceberg touring , Captain Cecil Stockley, the Iceberg Man. Open every day from 8:30 a.m. to 6:30.